Q: How much woodchip would a woodchuck chuck if a woodchuck could chuck woodchip? 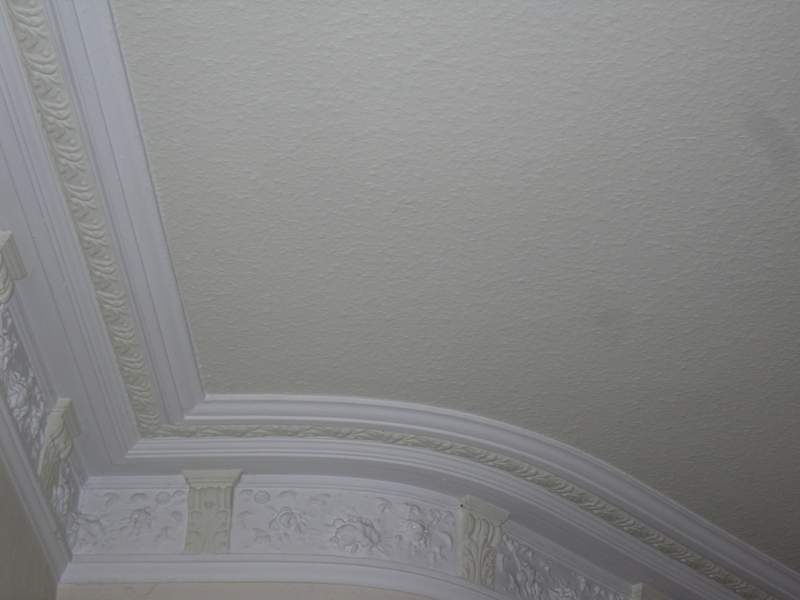 There is so much woodchip in the house, in particular on the ceilings. 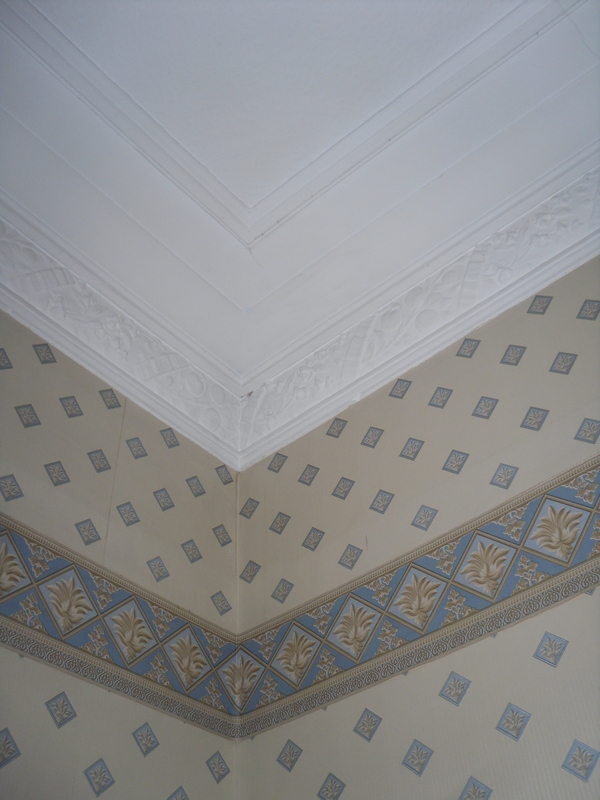 I can’t imagine the effort it took to wallpaper the ceilings in the first place and I know that the previous owners must have enjoyed decorating to their taste, but it is sure going to take a lot of effort to get it off. We’ve met with a few building contractors this week and one of them said that things like woodchip come along to keep builders in business. A few years ago everyone was installing gas fires, now they are ripping them out. Woodchip is just another one of those things. 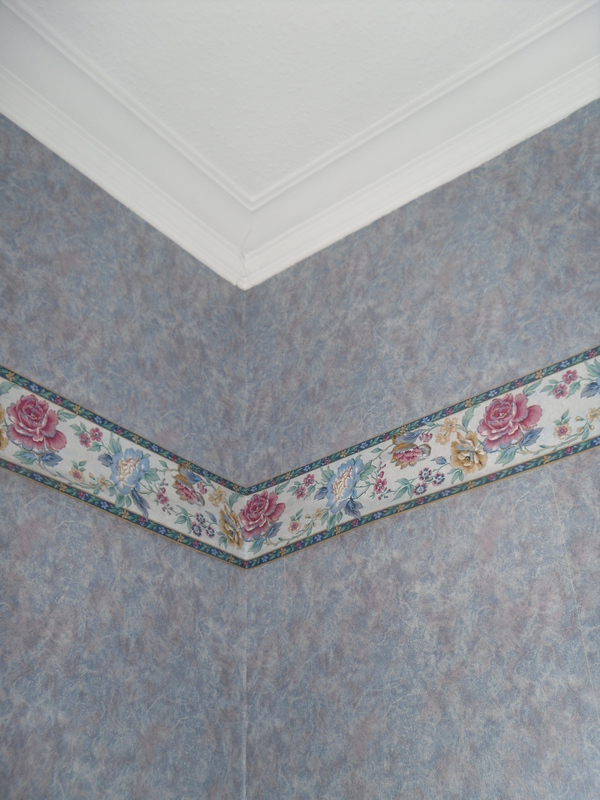 I can’t remember a house that didn’t have it growing up – I know our family home had woodchip wallpaper. Putting it up might be a breeze but getting rid of it is another story. 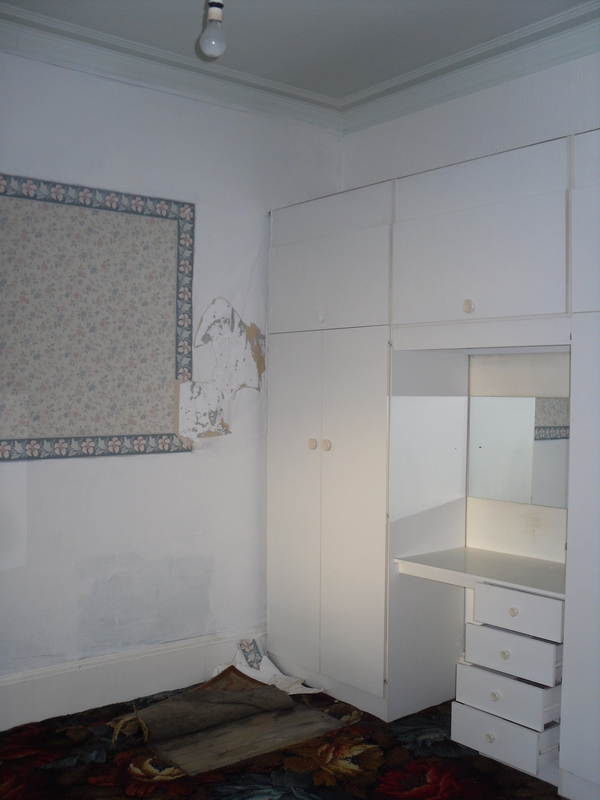 For those who have managed to get through life without experiencing the joys of woodchip it consists of two layers of wallpaper with wood grain between and was very in the 1960 and 70s. Removing woodchip makes a pretty grim mess. Generally you steam or soak wallpaper to loosen it up before removal. However the combination of the water from the steamer, 40 year old wallpaper paste, wood chips and paper makes for a sticky, slippery mess that will attach itself to the floor, ladder and you! So please folks, when next making a decor choice think of the next generation!